Recently I entered Baobella's Bloggers Go Pro competition - And it really is a lifetime opportunity. If anyone isn't aware of Baobella, it's a online site specially designed for people with a passion for beauty. You can share make up looks, swatches, products and so much more. 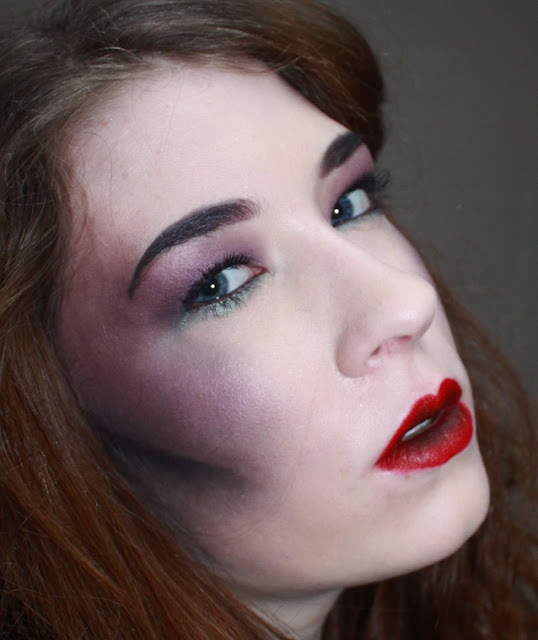 I've recently entered my Maleficent Look into the competition to win an amazing prize. You can find my Baobella account here if you lovelies have it, and you can 'love' my competition entry here. I'm super excited and never wanted anything more in my life!! I've always wanted to go into make up, and this is the most amazing thing I've ever entered! Let me know in the comments if you have Baobella and I'll give you a follow!